I’m slightly confused concerning the weather in The Netherlands lately. One day it’s freezing cold (the kind of weather that requires a warm coat) and the other day it feels like spring again. It’s no wonder that I frequently stand in front of my wardrobe, wondering what to wear now. I always end up either feeling cold or melting my skin of, there’s no in between. 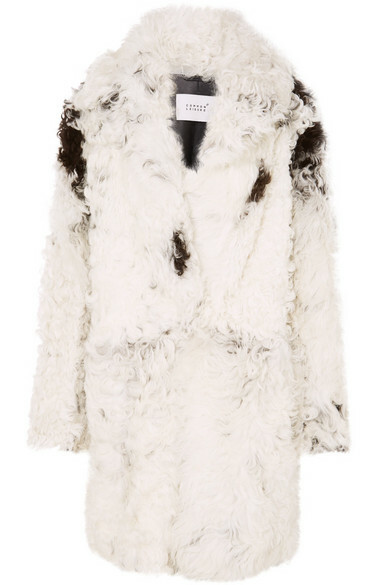 But today it’s all about one type of coat that can withstand any type of chilly weather, the shearling coat. Simply a piece I can’t live without! It’s one of those classic wardrobe staples that will NEVER go out of style. It can make your outfit look expensive in no time and unbelievably effortless. 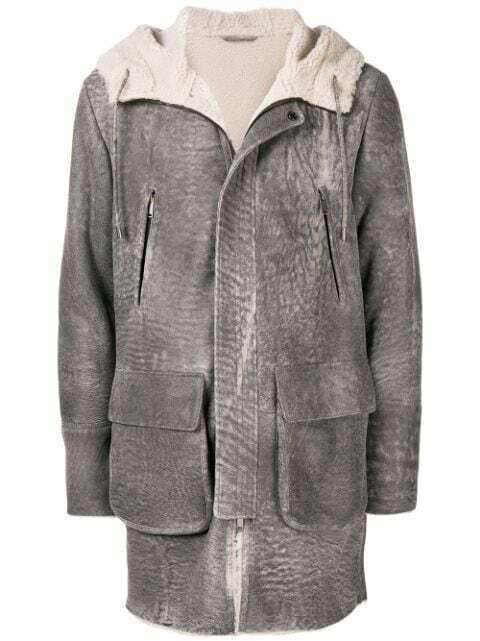 A shearling coat consists of a leather exterior and lined with soft sheepskin (also commonly known as Mouton Retourné). Those two materials combined are the perfect isolation, you’ll even survive a nuclear winter if you have to. 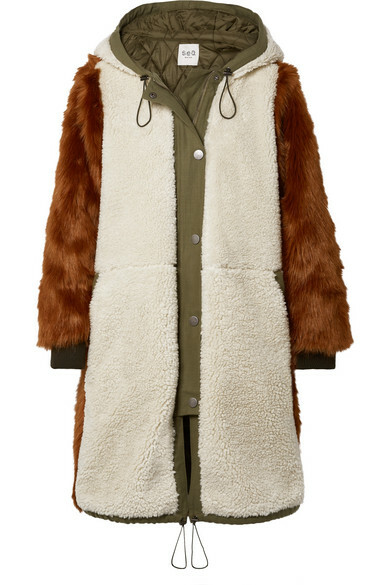 Even better is that there are plenty of faux shearling coats out there, if you don’t want to wear the real thing. Either way, I’m sure you’ll create a look that can even make Cruella De Vil envious. For those of you shopping around I’ve listed my 6 favourite shearling coats for you to look at down below! 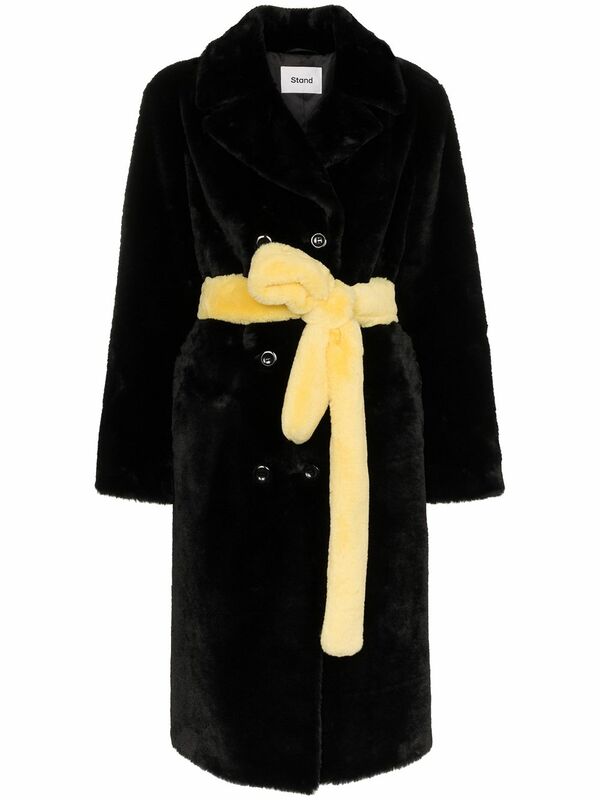 Almost every coat I listed is what I consider unisex (so options for everyone! ;)) P.S. The coat I’m wearing is from Gucci.